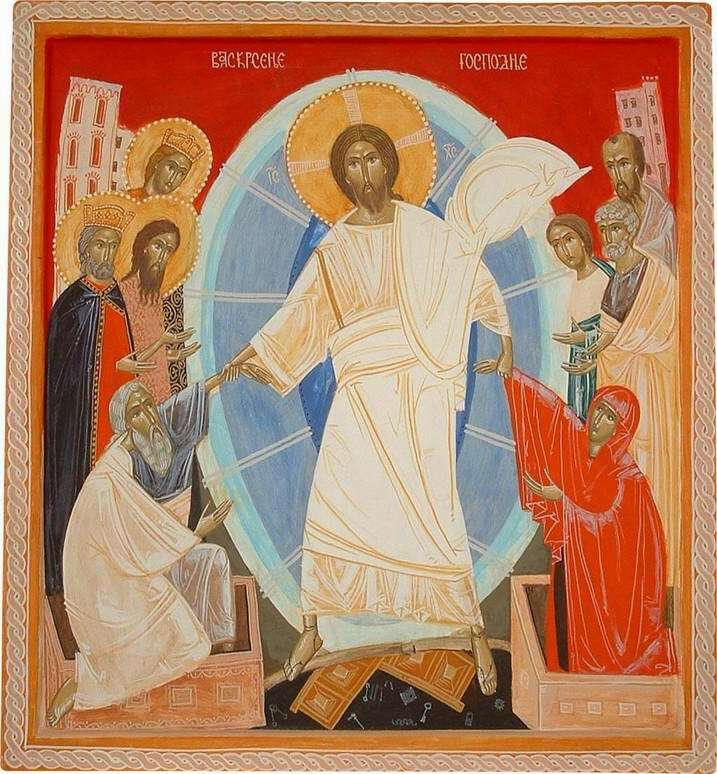 Our Easter post from last year is here. 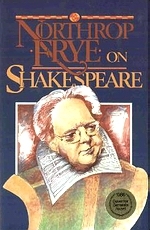 It includes a link to a vintage CBC Radio recording of Frye talking about Easter. This entry was posted in Religion on April 24, 2011 by Michael Happy. Want to know why the polls are all over the place? Read this. What seems clear, however, is that things are more or less the way they were before the writ was dropped. Harper has peaked. His game of divide and rule has reached its limit. He can’t pick up any support because a significant portion of the population outside of the west simply does not trust him. At the same time, the months of branding Michael Ignatieff in a relentless smear campaign has had its effect. And Jack Layton, meanwhile, has been enjoying a “surge” the last couple of days, thanks to notoriously unreliable online polls in which the young urban population is over-represented. The old saying is that the only poll that matters is the one on election day. Thanks to poor polling practices, that’s especially true this time round. In any event, it looks like another Conservative minority at this point. This entry was posted in Canada, Current Events on April 21, 2011 by Michael Happy. Everyone remembers Howard Beale’s “I’m mad as hell” speech from Network. But, while less viscerally memorable, this speech by Beale’s corporate nemesis, Arthur Jensen, is the movie’s darkly revealed core. Network got it exactly right about the decline of television news into infotainment based upon already discernible trends in the early 1970s, right down to the frenzied pursuit of profit, whatever the social cost, as represented now by Fox News. But the movie also got it right about transnational corporatism, whose fundamental principles are lucidly laid out in the clip above. Government representing the actual interests of actual citizens is a threatened species, which is suggested by the hoarding-insect behavior of an increasing number of politicians. Our votes are gradually devolving into the means by which the more cynical elements of the political class gain access to power (typically through progressively unhinged demagoguery), and whose single-minded purpose is to promote commercial interests at the expense of everything else, including the institution of government itself. Conservatives especially know that, just as it is easier to lie than to tell the truth, it is much easier to cut taxes to the richest of the rich than it is to reclaim that lost revenue from them somewhere down the line. Just look at the Bush tax cuts in the States. Those “temporary” cuts are, at the moment, the single greatest threat to an economy that could shed its deficit burden almost completely just by letting them lapse as they were supposed to do in the first place. As it is, the current Republican “debate” on budget cuts revolves around dismantling Medicare while, of course, providing still more top end tax cuts. It promises to get worse before we can think about it getting even marginally better. Most of the population is still living in a world where political authorities are trusted to a minimally acceptable degree. It seems they will only be disabused of that misplaced trust one bloody insult and injury at a time. People understandably want to feel that their elected representatives have some residual sense of duty to them. On the right side of the political spectrum most notably, it’s getting harder to find any sign at all to suggest that might still be true. The world we live in is looking more and more like the dysfunctional state described in the monologue above: no national or personal interests, just corporate ones in a multi-national sacrifice-ritual of saps who think they have elected governments to (snicker) “represent” them. Our elected officials are more openly go-getters in the exciting new world of transnational economies, where national wealth is just one more resource to cheat out of the suckers who haven’t figured that out yet. This entry was posted in Current Events, Politics, Society, Video of the Day on April 21, 2011 by Michael Happy.